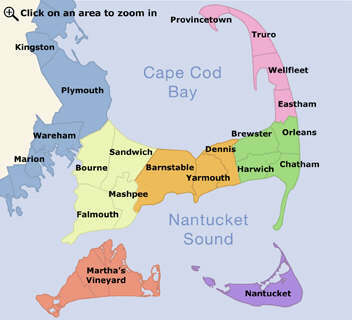 Planning an event while on the Cape? Call on Terra Luna for fine food served elegantly at your home or event. We strive to use local, organic, sustainably farmed and harvested foods for menus in harmony with local, seasonal farmers of land and sea.